The fashion never disappoints on the ESSENCE Black Women In Hollywood red carpet, and this year’s event was no exception. Scroll through to check out the most stunning looks of the night, as some of the biggest names in Hollywood gathered to celebrate excellence among Black women in film and television. The 2018 ESSENCE Black Women in Hollywood Awards airs Saturday, March 3 at 10 p.m. EST on OWN TV. 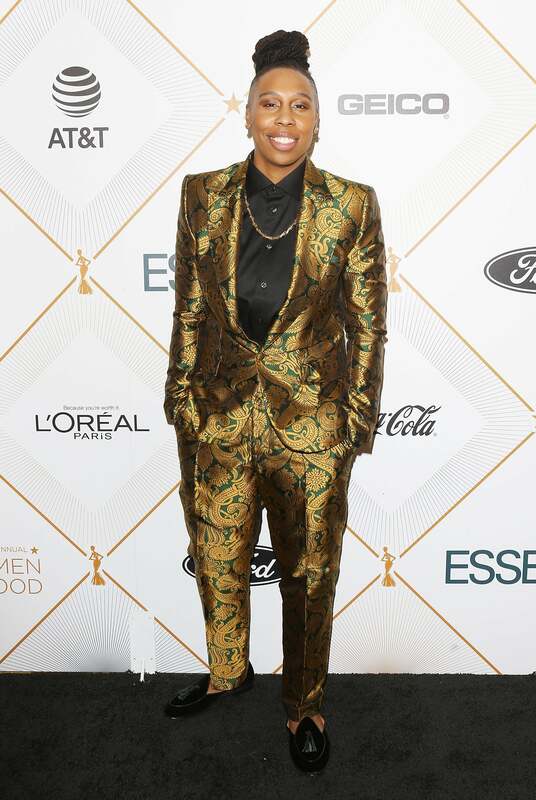 Lena Waithe shines on the carpet at Essence Black Women in Hollywood Awards in Beverly Hills, California. 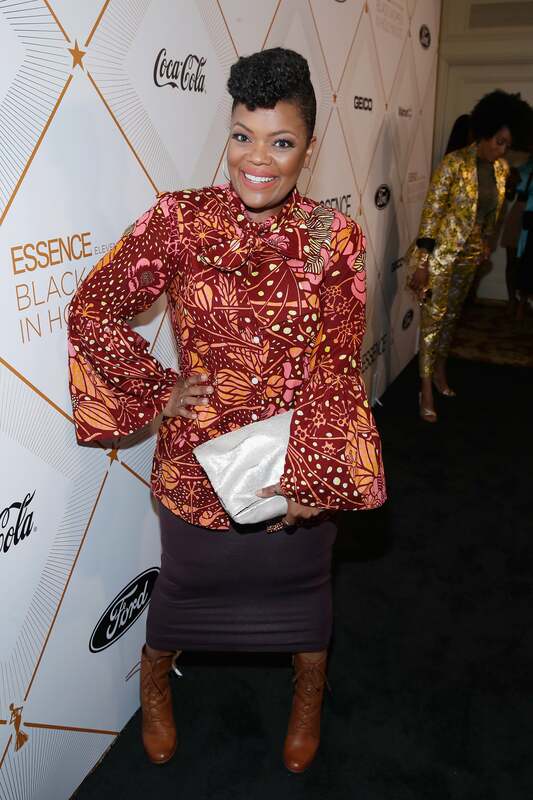 Yvette Nicole Brown shines on the carpet at Essence Black Women in Hollywood Awards in Beverly Hills, California. 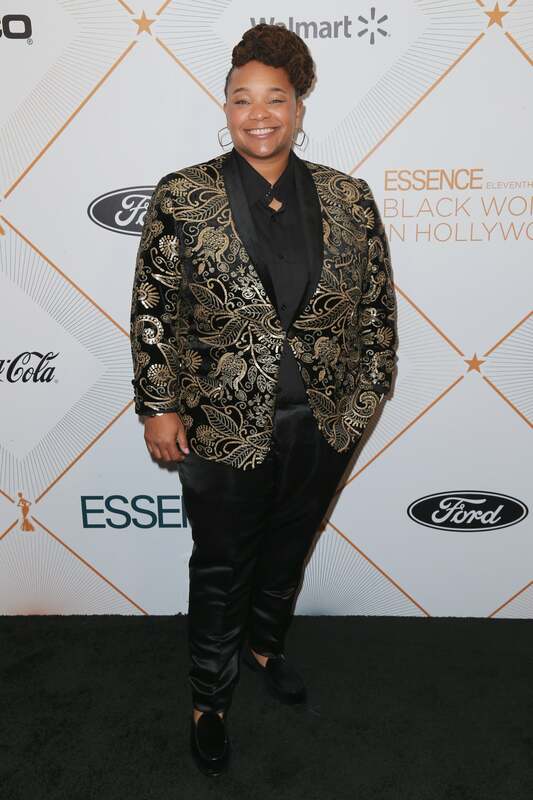 Ashley Blaine Featherson shines on the carpet at Essence Black Women in Hollywood Awards in Beverly Hills, California. 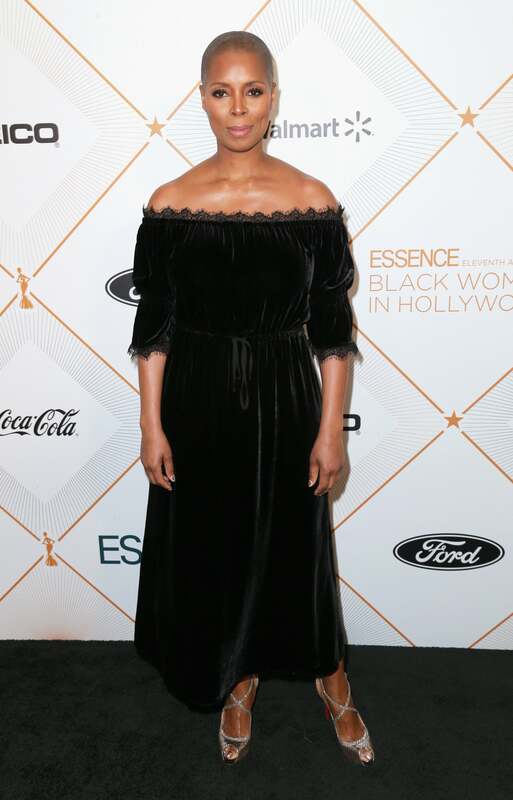 shines on the carpet at Essence Black Women in Hollywood Awards in Beverly Hills, California. Tiffany Boone shines on the carpet at Essence Black Women in Hollywood Awards in Beverly Hills, California. 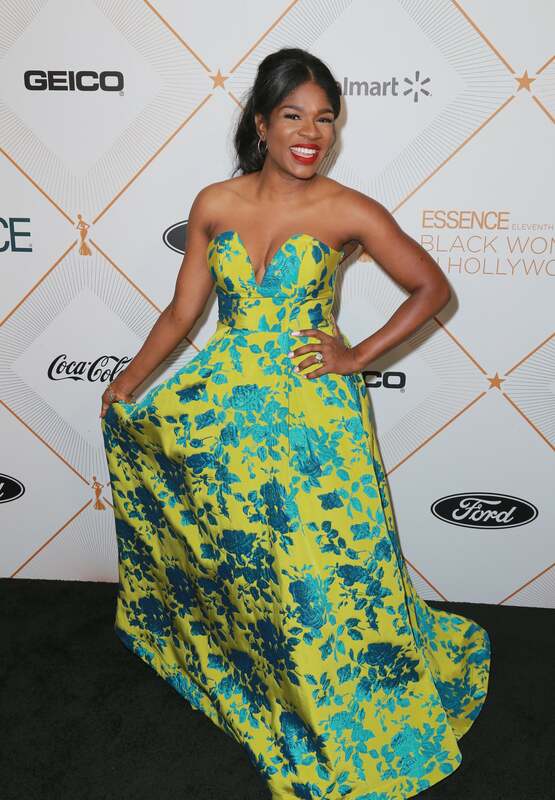 Bresha Webb shines on the carpet at Essence Black Women in Hollywood Awards in Beverly Hills, California. 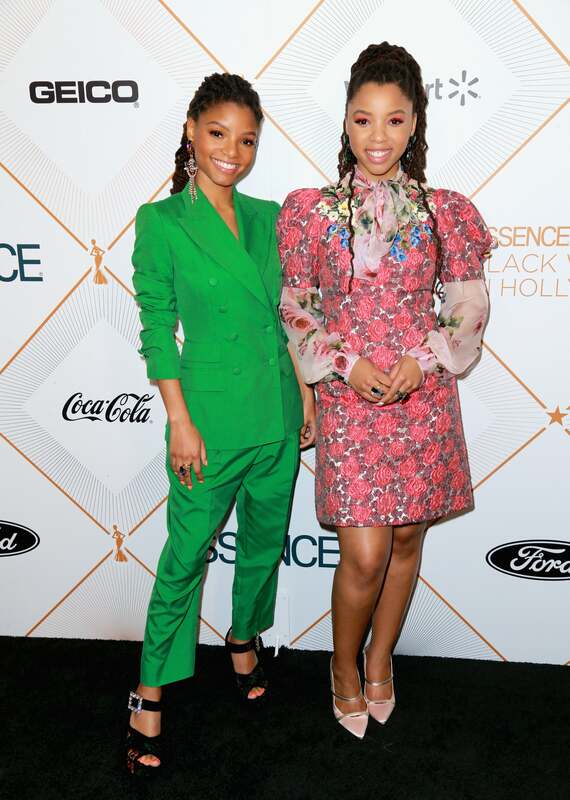 Chloe x Halle shines on the carpet at Essence Black Women in Hollywood Awards in Beverly Hills, California. Tina Mabry shines on the carpet at Essence Black Women in Hollywood Awards in Beverly Hills, California. 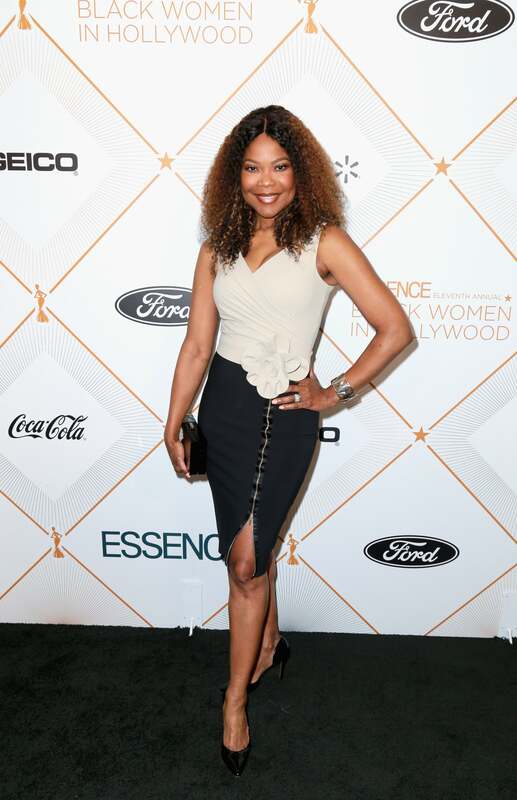 Angela Robinson shines on the carpet at Essence Black Women in Hollywood Awards in Beverly Hills, California. Edwina Findley Dickerson shines on the carpet at Essence Black Women in Hollywood Awards in Beverly Hills, California. 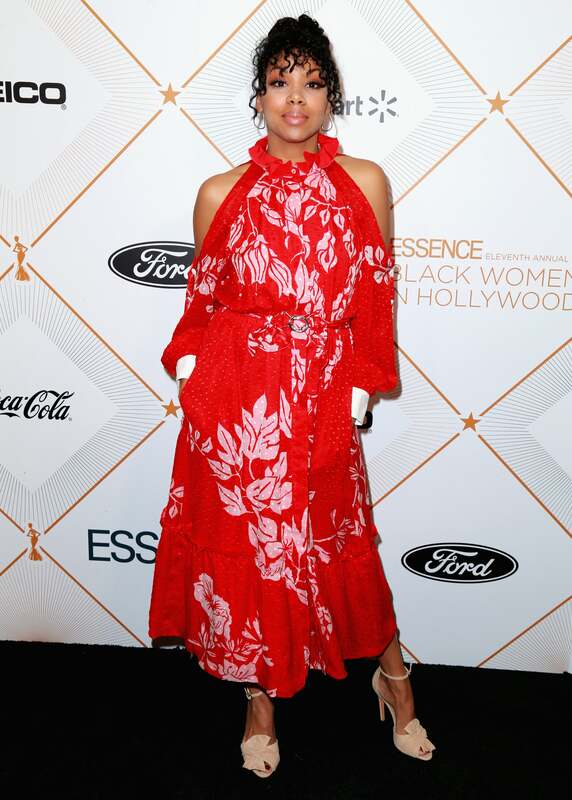 Amirah Vann shines on the carpet at Essence Black Women in Hollywood Awards in Beverly Hills, California. 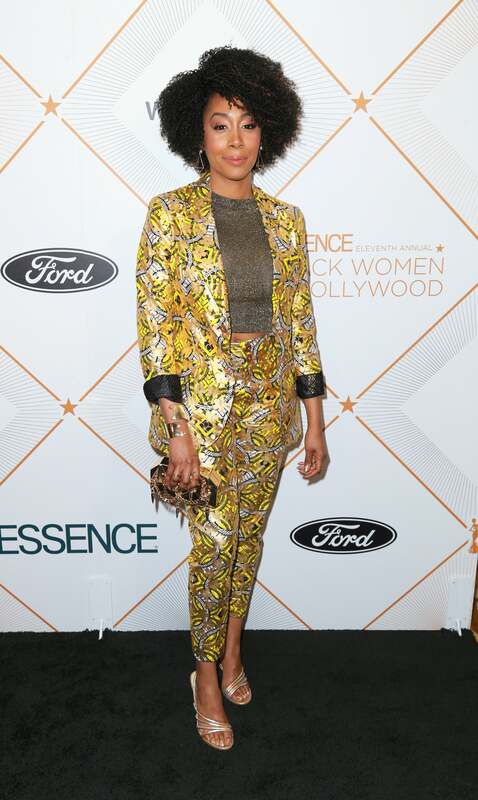 Tessa Thompson shines on the carpet at Essence Black Women in Hollywood Awards in Beverly Hills, California. 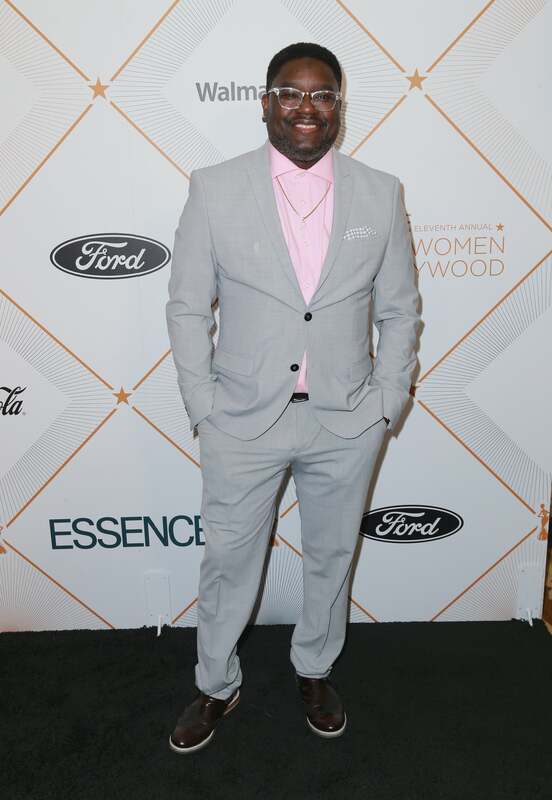 Lil Rel Howery shines on the carpet at Essence Black Women in Hollywood Awards in Beverly Hills, California. Codie Elaine Oliver shines on the carpet at Essence Black Women in Hollywood Awards in Beverly Hills, California. Simone Missick shines on the carpet at Essence Black Women in Hollywood Awards in Beverly Hills, California. 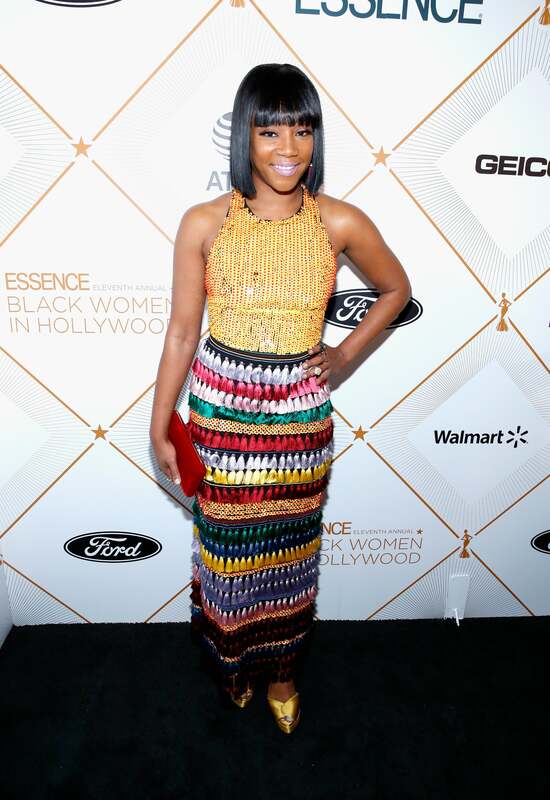 Diarra Kilpatrick shines on the carpet at Essence Black Women in Hollywood Awards in Beverly Hills, California. 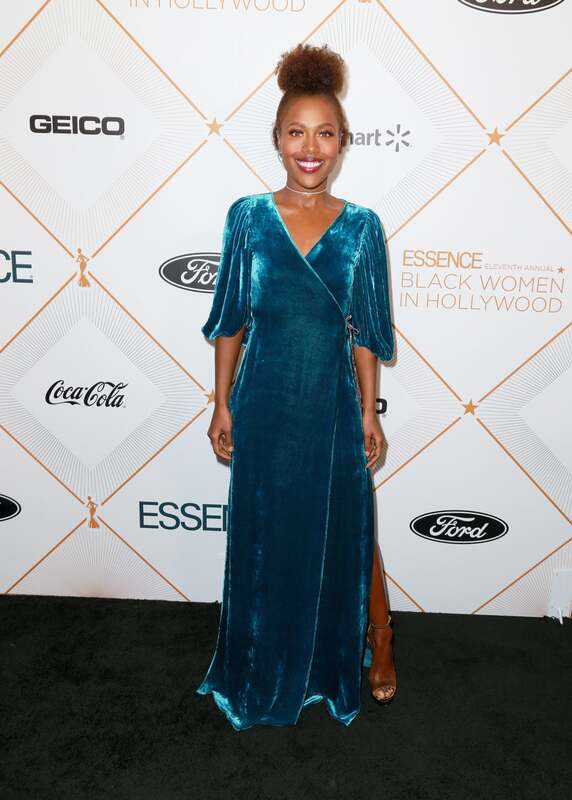 Sidra Smith shines on the carpet at Essence Black Women in Hollywood Awards in Beverly Hills, California. 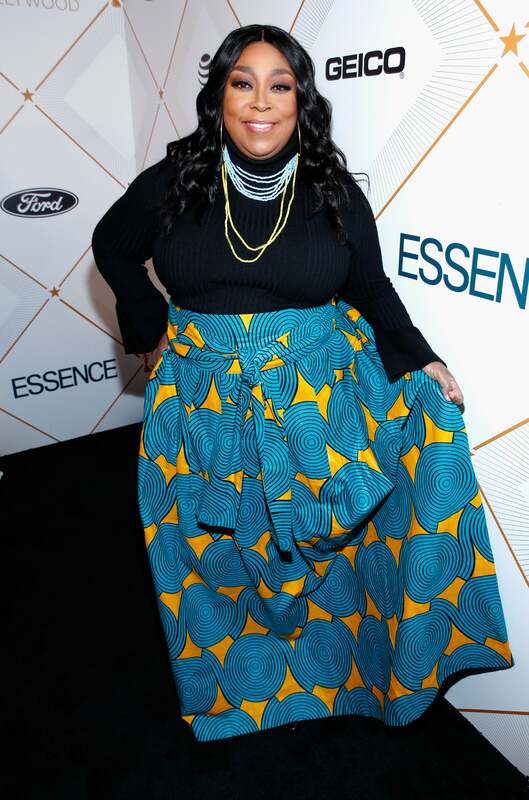 Loni Love shines on the carpet at Essence Black Women in Hollywood Awards in Beverly Hills, California. 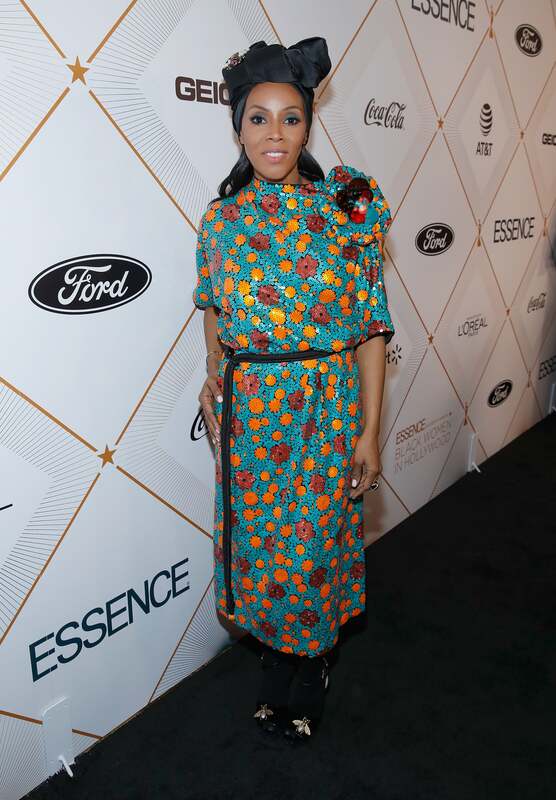 June Ambrose shines on the carpet at Essence Black Women in Hollywood Awards in Beverly Hills, California. 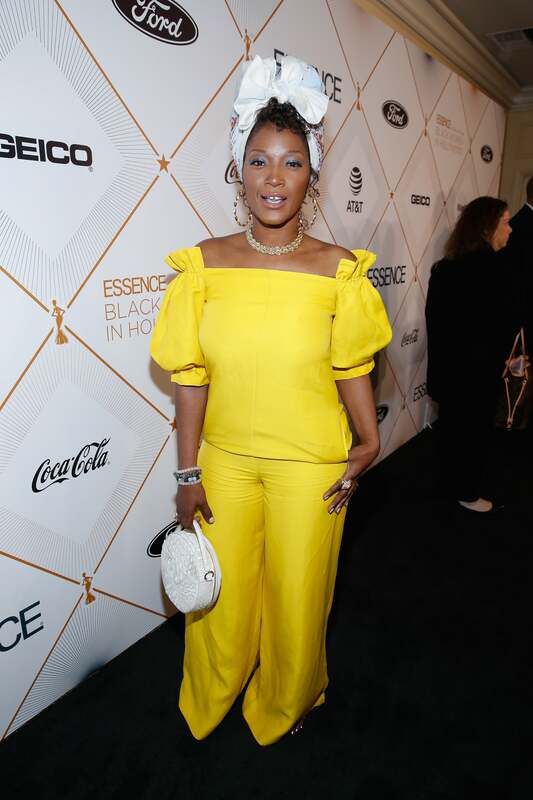 Yolonda Ross shines on the carpet at Essence Black Women in Hollywood Awards in Beverly Hills, California. Antoinette Robertson shines on the carpet at Essence Black Women in Hollywood Awards in Beverly Hills, California. Amanda Seales shines on the carpet at Essence Black Women in Hollywood Awards in Beverly Hills, California. 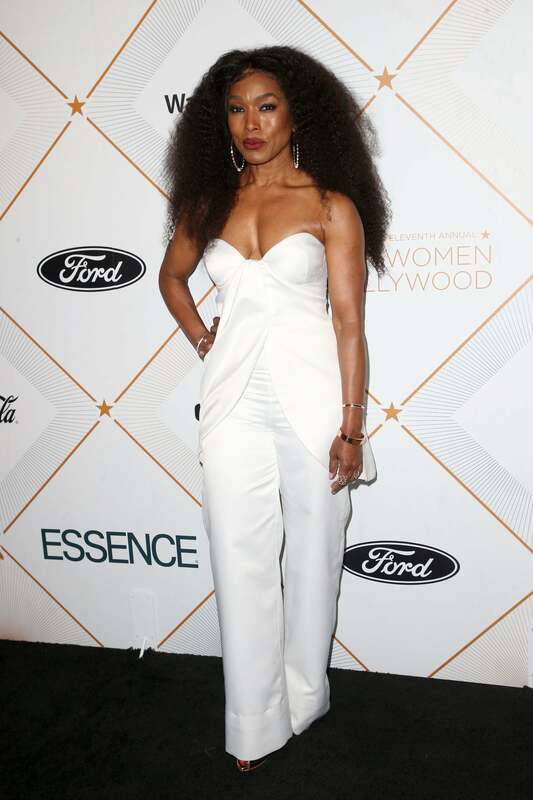 Angela Bassett shines on the carpet at Essence Black Women in Hollywood Awards in Beverly Hills, California. Danai Gurira shines on the carpet at Essence Black Women in Hollywood Awards in Beverly Hills, California. 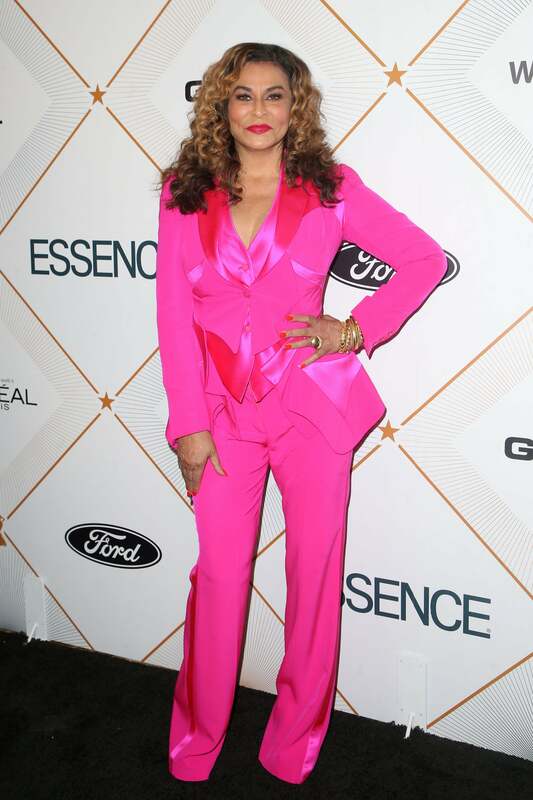 Tina Lawson shines on the carpet at Essence Black Women in Hollywood Awards in Beverly Hills, California. 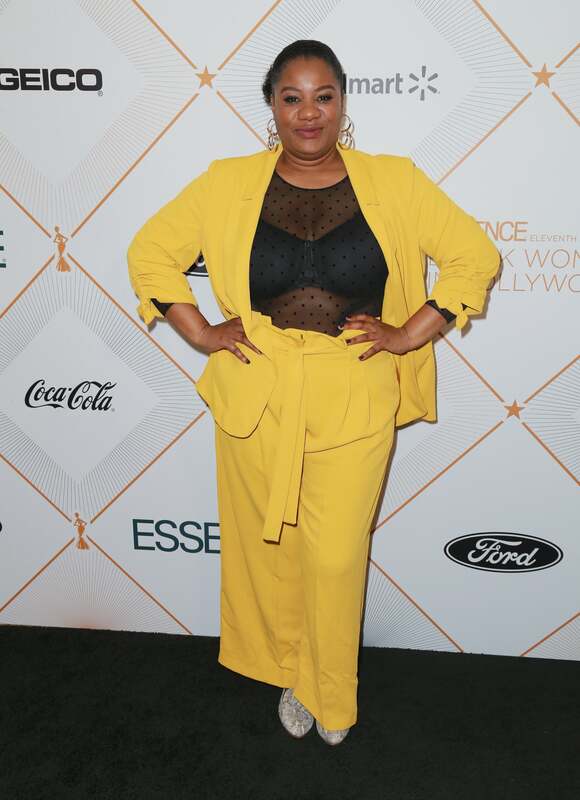 Adrienne C. Moore shines on the carpet at Essence Black Women in Hollywood Awards in Beverly Hills, California. 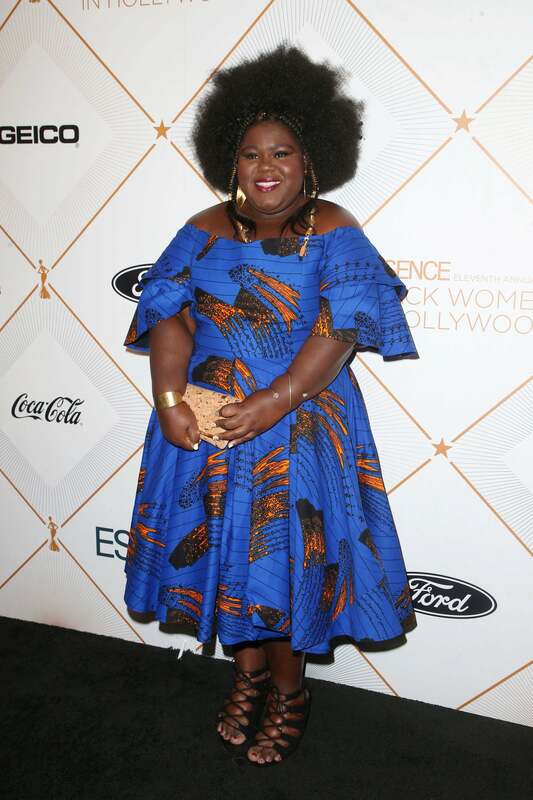 Gabourey Sidibie shines on the carpet at Essence Black Women in Hollywood Awards in Beverly Hills, California. 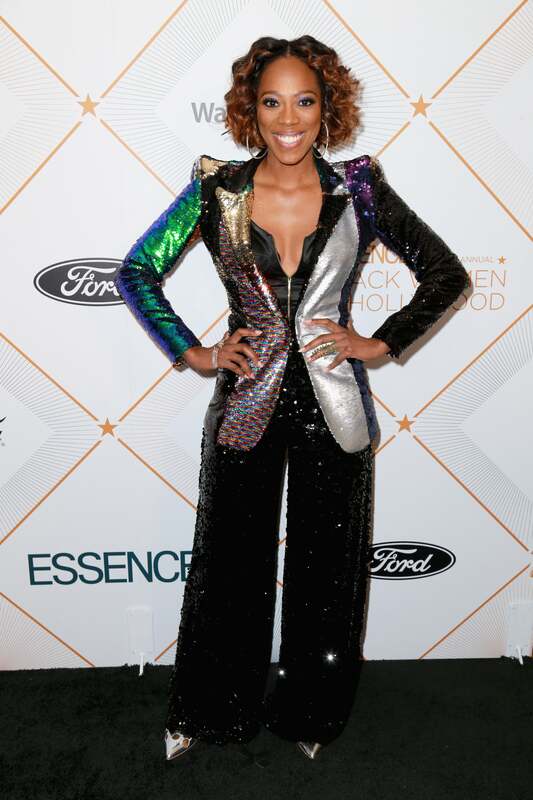 Janelle Monae shines on the carpet at Essence Black Women in Hollywood Awards in Beverly Hills, California. Tiffany Haddish shines on the carpet at Essence Black Women in Hollywood Awards in Beverly Hills, California. Lupita Nyong'o shines on the carpet at Essence Black Women in Hollywood Awards in Beverly Hills, California. Jurnee Smollett Bell shines on the carpet at Essence Black Women in Hollywood Awards in Beverly Hills, California. 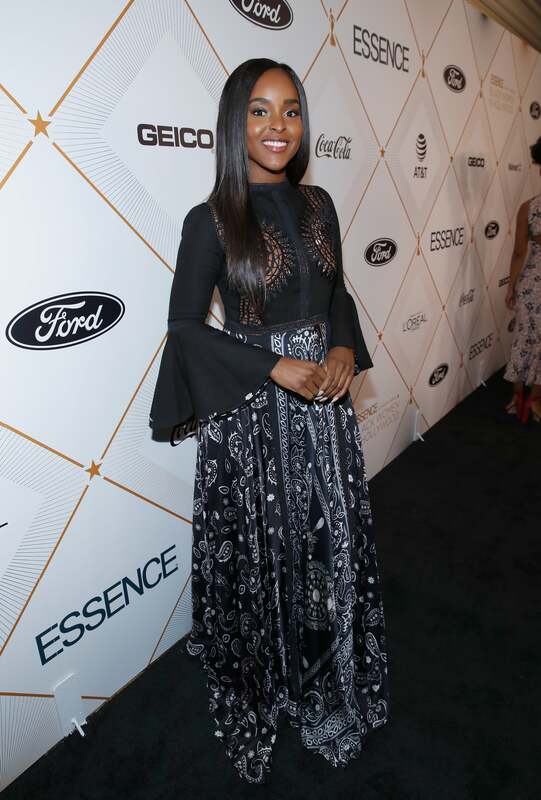 Yvonne Orji shines on the carpet at Essence Black Women in Hollywood Awards in Beverly Hills, California. 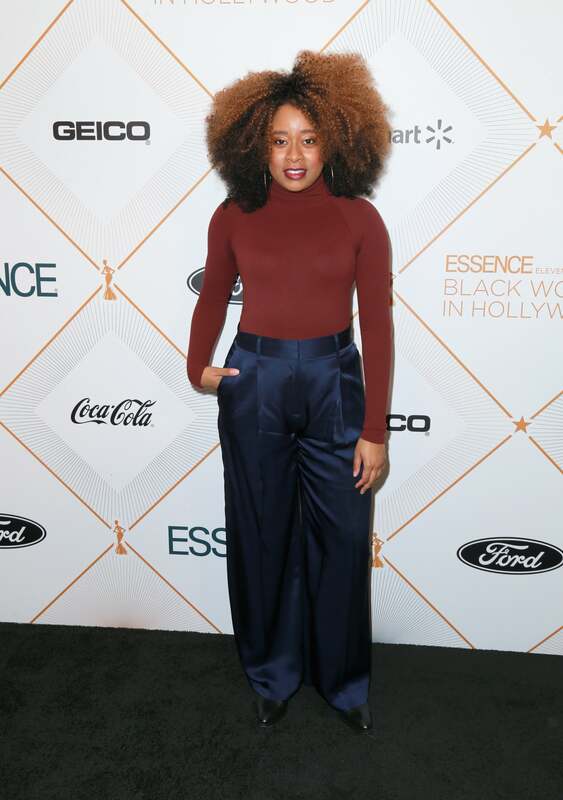 Phoebe Robinson shines on the carpet at Essence Black Women in Hollywood Awards in Beverly Hills, California. 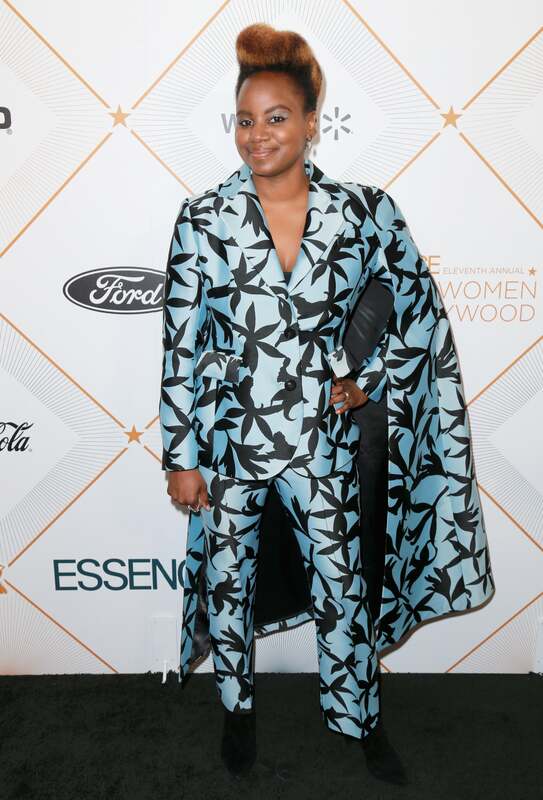 Dee Rees shines on the carpet at Essence Black Women in Hollywood Awards in Beverly Hills, California. Susan Kelechi Watson shines on the carpet at Essence Black Women in Hollywood Awards in Beverly Hills, California. 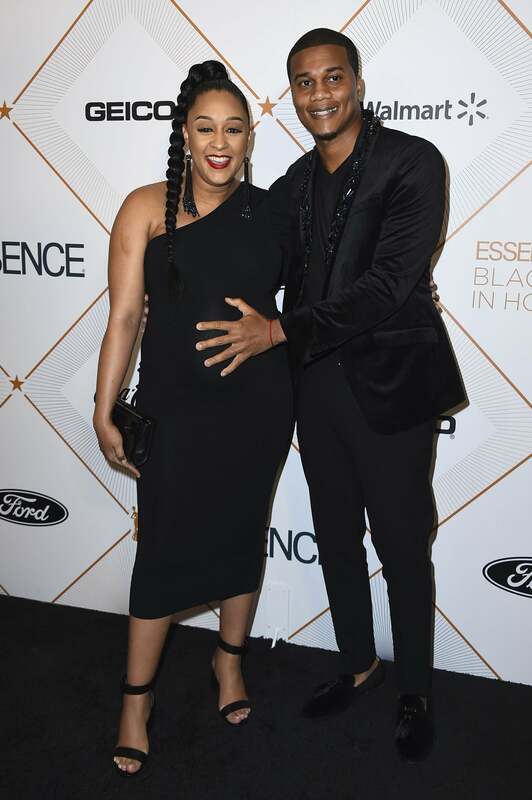 Tia Mowry and Cory Hardrict shine on the carpet at Essence Black Women in Hollywood Awards in Beverly Hills, California. Dewanda Wise shines on the carpet at Essence Black Women in Hollywood Awards in Beverly Hills, California. 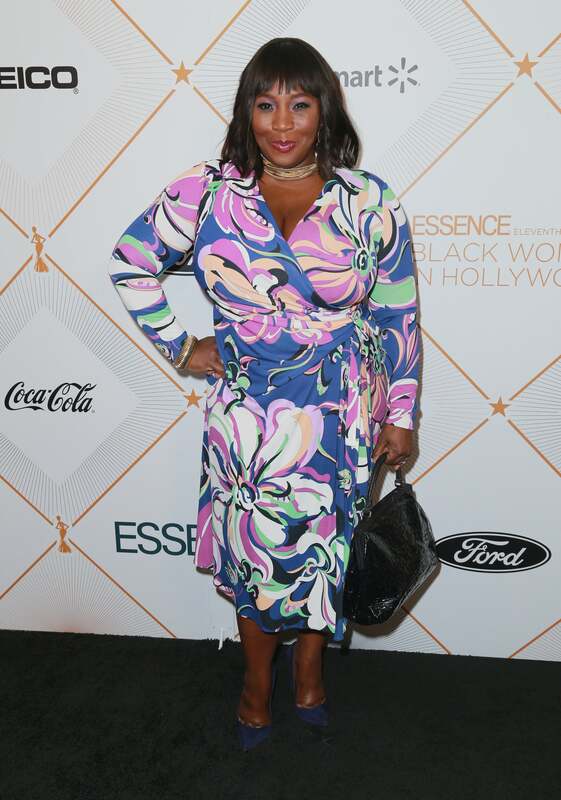 Bevy Smith shines on the carpet at Essence Black Women in Hollywood Awards in Beverly Hills, California. 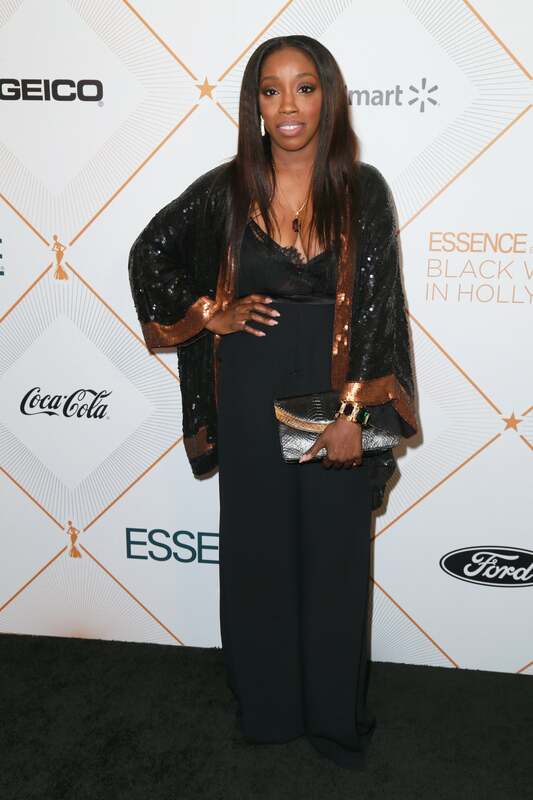 Estelle shines on the carpet at Essence Black Women in Hollywood Awards in Beverly Hills, California. 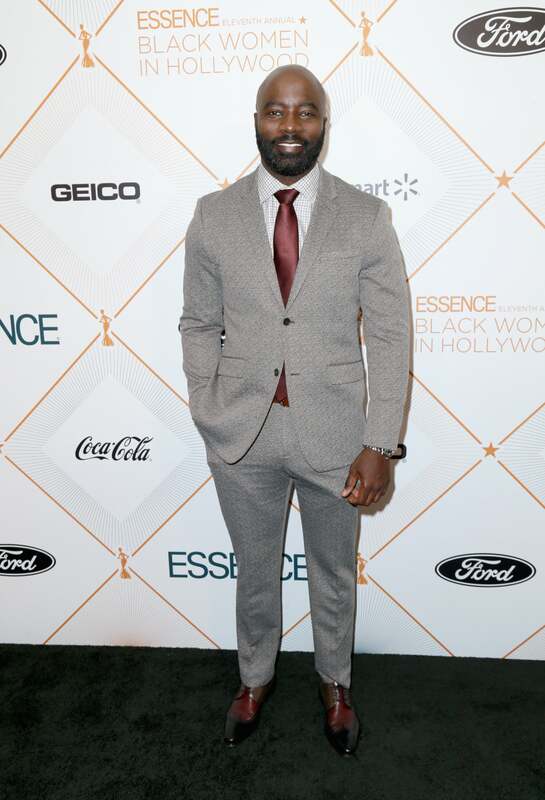 Mike Colter shines on the carpet at Essence Black Women in Hollywood Awards in Beverly Hills, California.